**Review and contest $150 Minimum product and $150 minimum prize value (Awarded at sponsors discretion. You can have Fifteen $10 prizes , six $25 or three $50 ect) $250 fee We are happy to give higher value prizes!! ***** This is a full transparency website and we do post the proper disclosures. ******Should there be any issue with the product/s received client will be contacted PRIOR to review being published for resolution. It is our goal to highlight great products to our readers! Please note extra items not needed for review are donated to the local foodbank to aid needy family’s in our area. **Review and contest $50 Minimum product and $50 minimum prize value (Awarded at sponsors discretion. 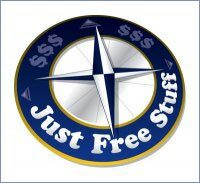 You can have Five $10 prizes , two $25 or one $50 ect) $25 fee We are happy to give higher value prizes!! Need a Media Kit? Go -> -> HERE to find ours! To inquire about advertising opportunities, please use the form below. 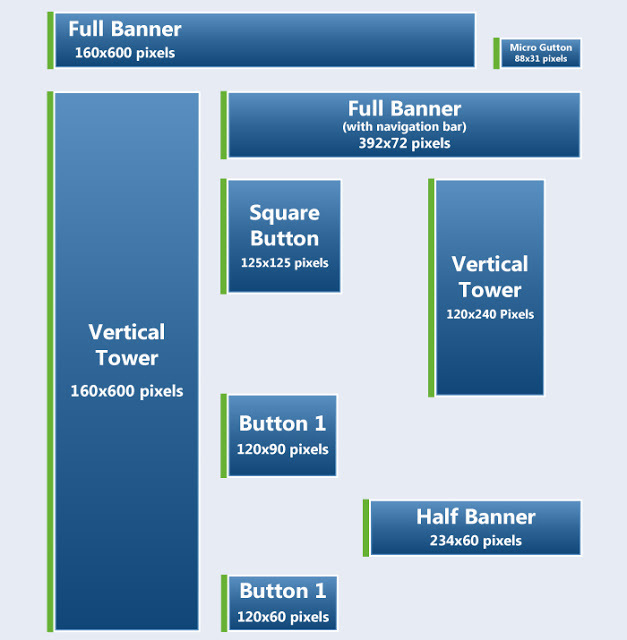 The following standard web banner ad sizes are set by the Interactive Advertising Bureau (IAB): Medium Rectangle – 300 x 250; Rectangle – 180 x 150 When it comes to banner ads, size definitely matters. Not only do you need to base your ad size on what will get the most click-throughs, but also on what will get noticed! We are here to accommodate! Interested in advertising with us? For quotes and any additional info, email us at scoleman@bargainhounddailydeals.com! Pricing varies and depends on the placement of the ad, duration and the season!